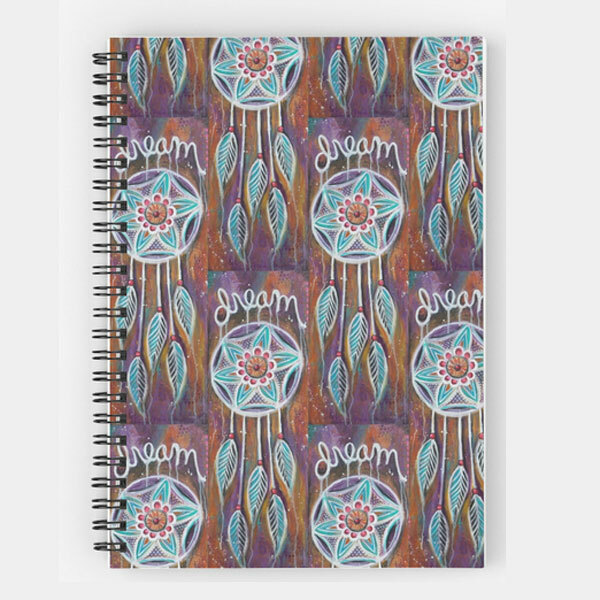 Spiral Journal – Be Brave. Love Deeply. Shine Brightly. 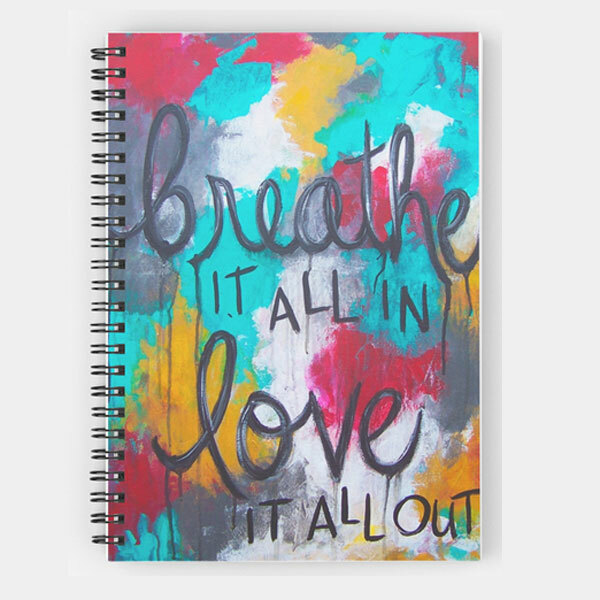 Is there any lovelier reminders for yourself in life than to Be Brave. Love Deeply. Shine Brightly? 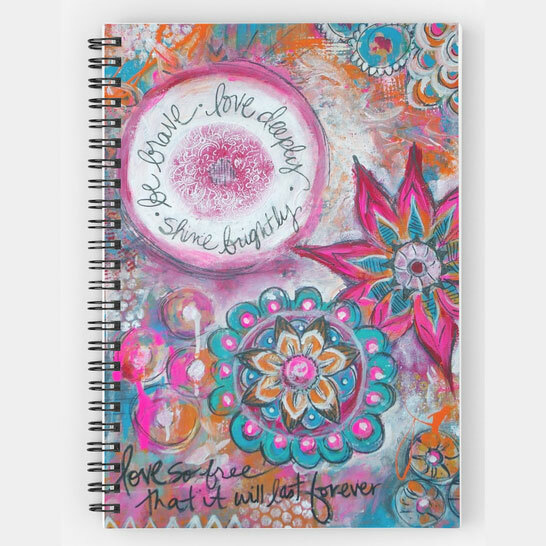 Let the phrase light you up each day you use this beautiful journal!